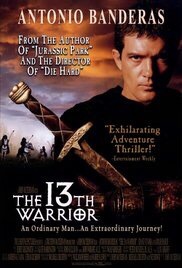 The 13th Warrior and… financial planning?! I have these ideas in my head when I’m doing financial planning, and they somehow connects to movies that I’ve seen. 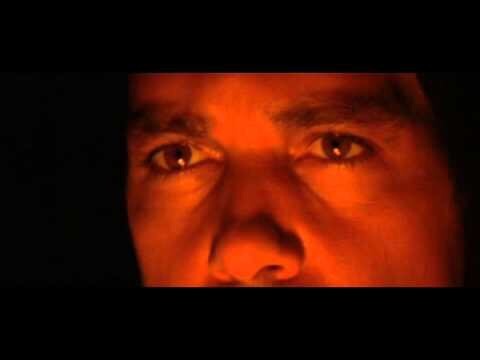 For this week, the inspiration comes from The 13th Warrior starring Antonio Banderas. The language used by me to talk to clients is in English. But sometimes when talking concepts, it could be as if we are communicating in Arab and Norse. For example, a simple word such as investing, as understood by a financial professional will mean an optimum capturing of economic growth thru participation in the capital markets. However, the understanding of the word by a common person, can be varied between “investing is a form of gambling”, “investing is cheating people’s money”, “investing is stock market”, investing is insurance”, “investing is taking high risk”,etc. And listening is the only way to make sure the clients’ understanding is same with mine. Sometimes it can be hard, certain concepts have to be clarified with clients multiple times over a single meeting or over multiple meetings to ensure the meaning of the word is the same. And throughout, I’m always listening and catching what the client really mean when they use the word. 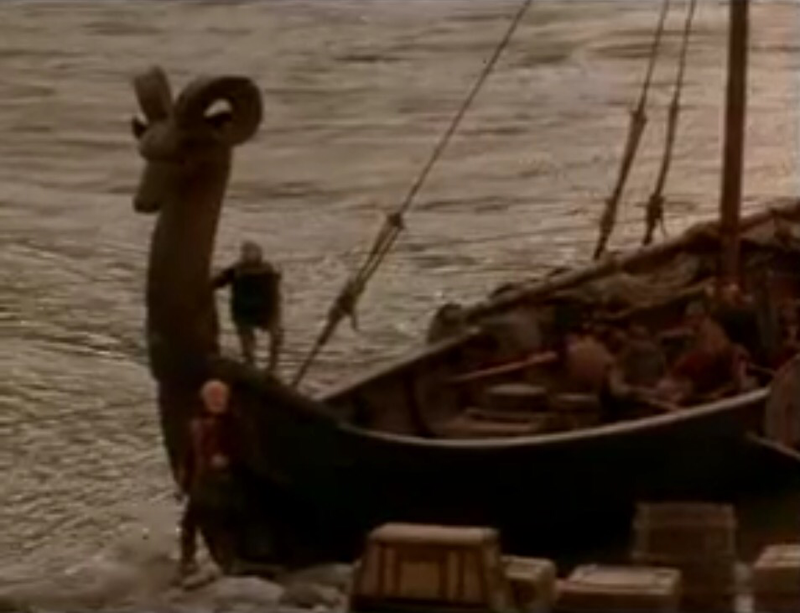 In ths scene, Ibn saw a boy standing on the front of a newly arrived ship, in plain sight of everyone in camp. Bewildered, he asked his hosts why is the boy standing like a statue there? The host then explains that in Norse custom, there are many dangers in the mist and the boy was letting the people in camp to see him and to decide whether he was real or not. The boy was being polite. So the custom here is that people are used to do their own money management. They are also used to getting proposals from unit trust agents and insurance agents. So every time I explain to people what I do (growing people’s money), there is an automatic response as in “I can do investing myself” or “are you trying to sell me something?”. So I listened, and give a short answer and then I keep myself visible but politely a distance away. There is danger in trying to grow our money to achieve financial freedom. And many a people are burned by things in the mist. Almost always, the more I explain, the more they put up their protection mechanism. The polite thing to do is to stand at a distance and let people decide if I’m real or not. To be fair, many of our clients face the same issue even when trying to explain our services to their loved ones. It seems like the benefits of financial planning is a formless mist which is unexplainable and unmeasurable. As always the financial knowhow among common people is less than satisfactory. People buying insurance without understanding what they bought, people putting money into Investments and pulling money out of investsments based on their feelings, people can’t differentiate between a personal loan rate and a mortgage loan rate. There is truly many dangers in the mists but who can we trust to tell us the right thing?